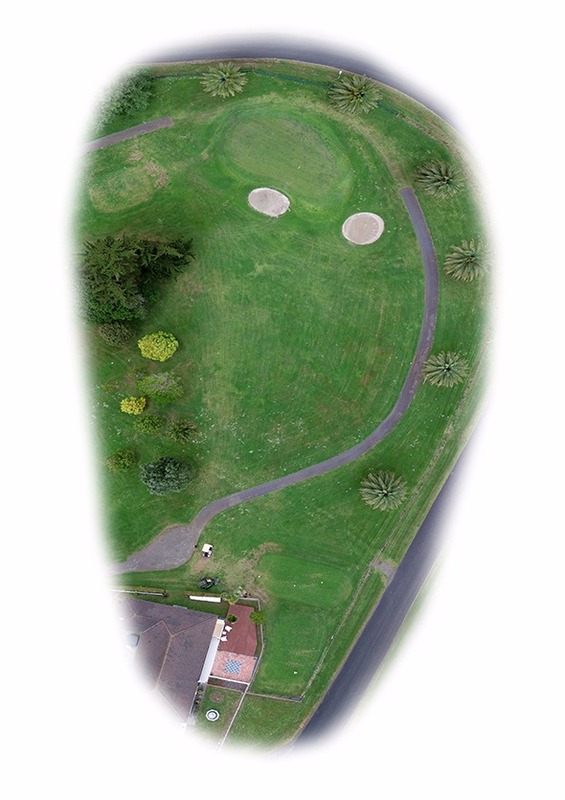 A pretty par 3, you need to be only in one place – on the green. If short you will go to the bottom of the gully, too long and you are out of bounds on the neighbouring picnic area and beach. 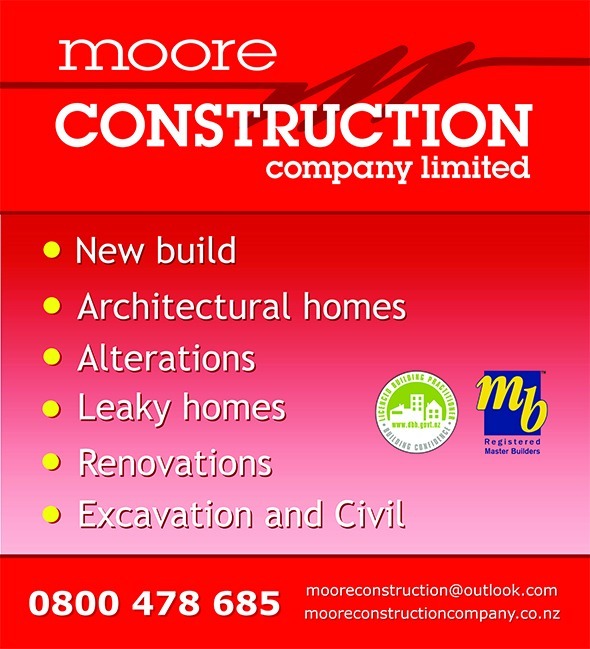 Moore Construction Company offer high quality renovations, new builds and other building services in Auckland. For a qualified registered master builder who will take on your project with professionalism and efficiency, look no further than Moore Construction Company. The experienced and dedicated team at Moore Construction company are able to take on all jobs with the quality of service and workmanship that their reputation is founded on.